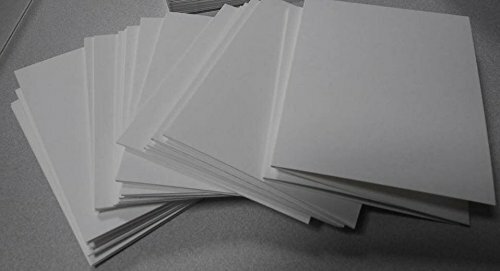 This listing is for 50 A2 Watercolor Note Cards for card making. 140lb (300lb) watercolor paper is scored, folded and cut for your creative use. If you have any questions about this product by Cilla Art Creations, contact us by completing and submitting the form below. If you are looking for a specif part number, please include it with your message. Hahnemuhle Bamboo Mixed Media Pad 3.2"x4.2"